It’s time to buy some gifts for your loved one, as the most romantic holiday of the year is soon approaching! Football is an important part of many people’s lives, so if your partner is an enthusiast of the renowned sport – they will love to receive one of these 10 Valentine’s Day gifts for football fans! Is your partner a supporter of a football team but doesn’t have the latest football shirt with their team’s unique logo? 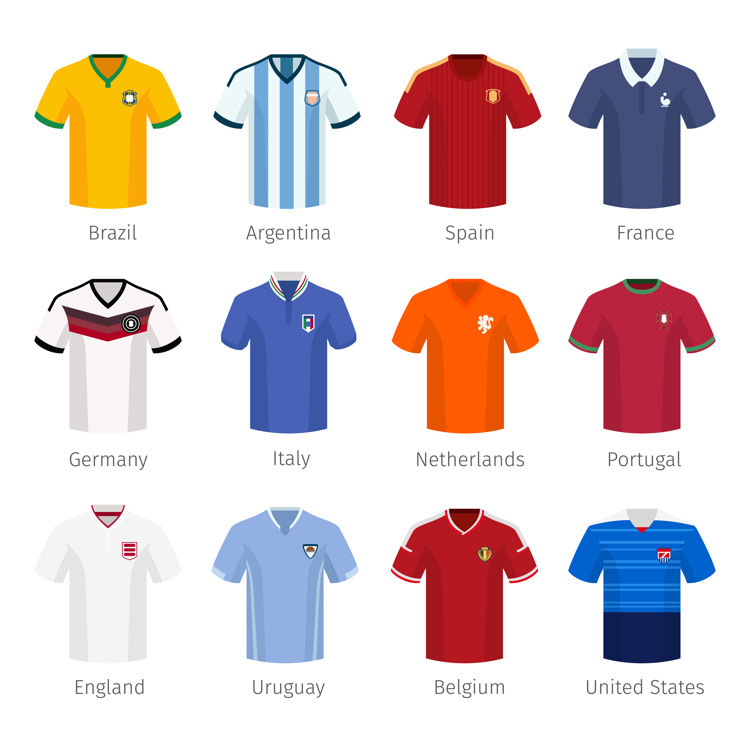 A football shirt is a great gift for football fans, this is because they can wear it to live football games, or while watching their favourite team at home – supporting them in full-force. This is one of the best gifts for football fans, especially if your loved one enjoys playing a game of football in the weekends or in the garden with the kids! Why not purchase them a professional football to make him feel like the professional champion that he is? If you have the opportunity and are prepared to spend a lot of money, purchasing a football and getting it signed by their favourite player would be the ideal gift for any footie fan! 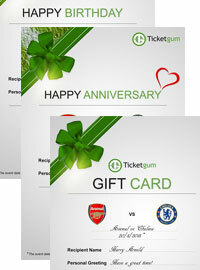 If you really want to treat your Valentine this year, buying them 2 football tickets for a match, that you know they would enjoy watching live, is a perfect gift. You can either accompany them and enjoy the experience together, or, if you’d prefer, you could suggest that a friend goes with them and takes the other ticket. 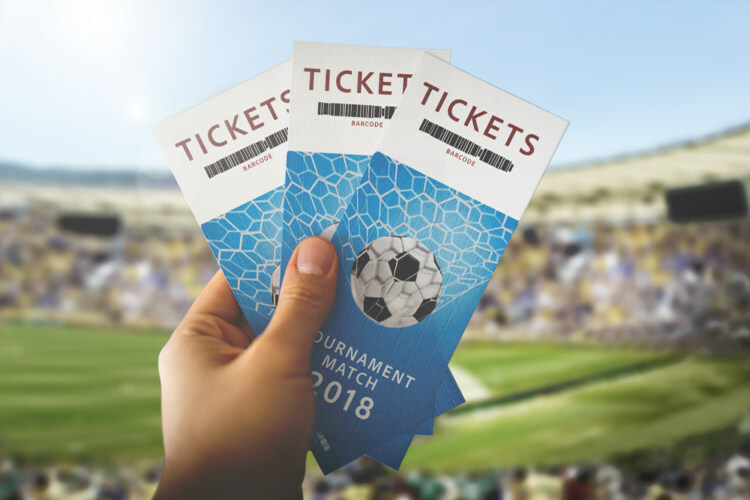 Both home and away tickets are sold by TicketGum – so if you want to really spoil your sweetheart this Valentine’s Day, why not take them on a trip abroad to see a football team play in a foreign country? One of the most memorable gifts for football lovers – a stadium experience that they will treasure forever. This Valentine’s Day gift will allow them to explore the locations where the ‘beautiful game’ is played, by their favourite players. The thrill of exploring the football stadium behind the scenes will surely impress your loved one. For those football enthusiasts who enjoy a morning coffee – a football mug with their favourite team’s logo and colour scheme would be a great gift for a football supporter. This is a simple but unbeatable Valentine’s day present for those who love their football team and drink hot beverages often – kill two birds with one stone with this inexpensive present! 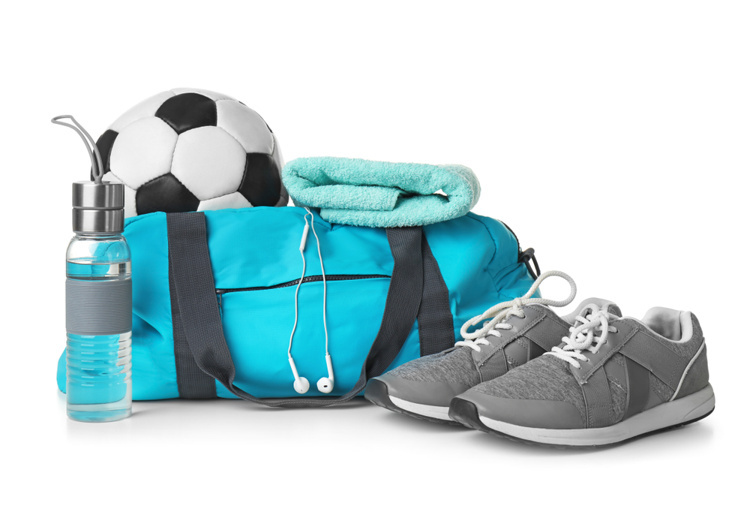 A stylish and sporty football training bag might be the ideal Valentine’s Day gift for your loved one. If they often train with their friends, having a sturdy and professional-looking bag will make him/her feel the part. Afterall, who doesn’t like a new gym/football training bag? Wearing the correct attire for a football game can be hard, but if your loved one has their team’s scarf, they are likely to look like they fit right in and are prepared to watch the game and support their team. Another benefit of a football scarf is that it will keep your partner warm while watching their favourite team play, making the whole experience much better. This high-quality cashmere football scarf is a great gift idea for a football follower! 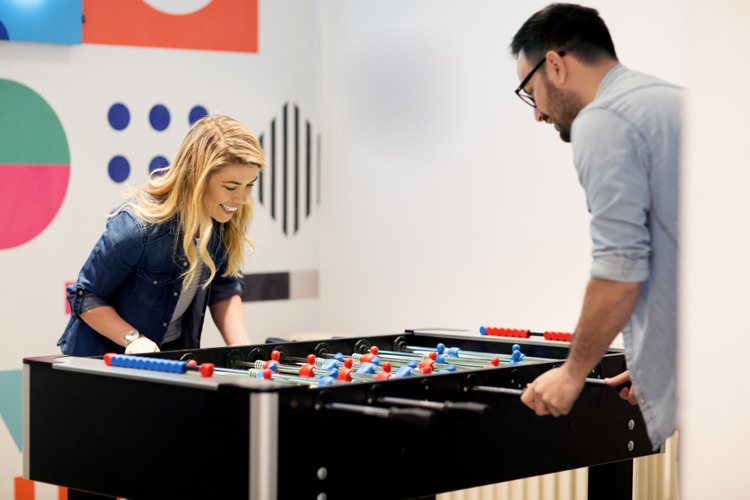 Is your significant other passionate about their football team’s history and success stories? Purchasing a football archive book as a Valentine’s Day gift for a football lover is a perfect choice that they will appreciate, without a doubt! Another simple but great gift for lovers of football is a set of football coasters that display their favourite team’s logo. This way, your sweetheart can enjoy their beverage with a great reminder of their football team! 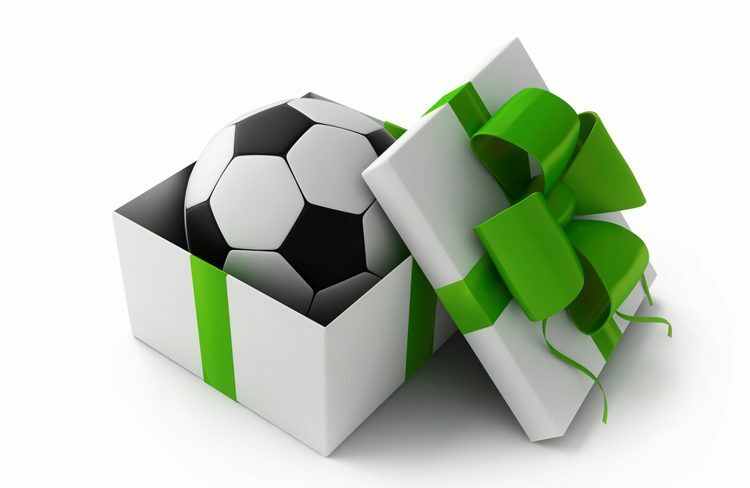 These are the 10 best gifts for football fans which will guarantee a positive reaction from your Valentine!